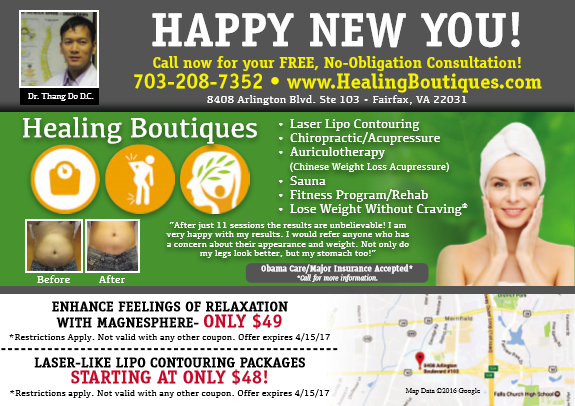 Combining the best of Western Technology and Eastern philosophy, our mind and body approach helps you achieve long-lasting results for weight loss maintenance, stress relief, and overall health benefits. Stress can affect your body, your thoughts and feelings, and your behavior. Being able to recognize common stress symptoms can give you a jump on managing them. Stress that’s left unchecked can contribute to health problems, such as high blood pressure, heart disease, obesity, and diabetes. Why the Magnesphere™? Why Now? As the Mayo Clinic highlights above, another way to reduce stress is to just RELAX. Magnesphere realigns what is not aligned in your body at the cellular level. 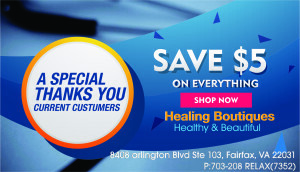 The Magnesphere™ system is a whole-body immersion system that utilizes very precise, extremely low level electromagnetic fields (EMF) to “enhance feelings of relaxation.” This technology involves no drugs, no surgery, and no pain and administered by pain management doctors and exclusively at the Healing Boutiques in the Fairfax area.